Sam’s 2 for 1 Pizza & Pasta is an independently owned and operated business serving Spruce Grove and Parkland Village for the last 7 years. We take pride in creating delicious comfort food staples like pizza, pasta, donairs, subs, starters and sides with fresh, quality ingredients. Our pizza dough is made fresh in our kitchen. 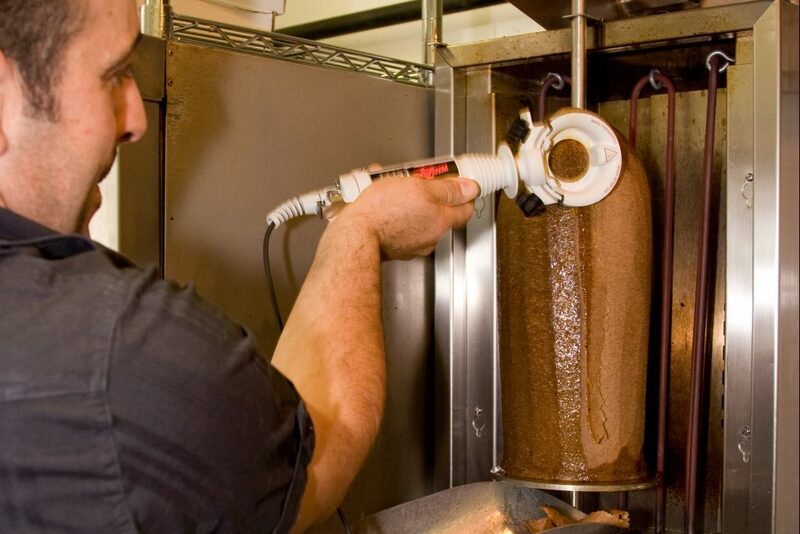 Our pizza, pasta and donair sauces are all homemade from scratch. Every dish is made to order. Take out or have it delivered, we’ve got you covered. 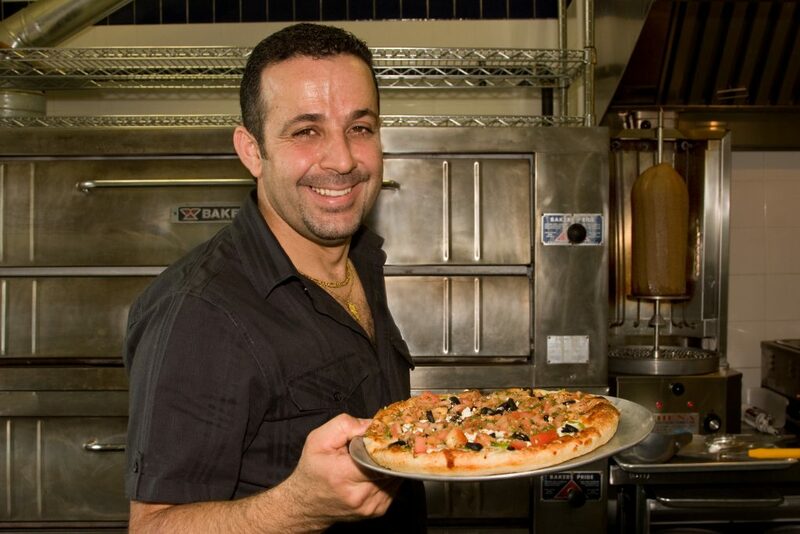 Owner Sam Salame took over operation of the space formerly known as Peter’s Pizza in mid-2012, and made it his own. He operated his business as Santo’s 2 for 1 Pizza & Pasta until the beginning of 2014, when he changed the name to Sam’s. Sam previously owned another restaurant and has over 25 years’ experience in the industry. Sam’s genuine care and commitment to quality and excellence in customer service shine through in his many positive customer reviews on Google and Facebook. Sam’s 2 for 1 Pizza & Pasta was named a finalist for the People’s Choice Award with the Spruce Grove Chamber of Commerce Awards in 2015.